All the Xbox aficionados are about to miss a heartbeat. Microsoft just added a pre-order page to order the version of Xbox that everyone has been eagerly waiting for, the newest Xbox Project Scorpio. 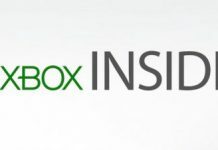 Rumors about the newest Xbox has been circulating around the net for quite some time now. There were lots of speculation about what new features would be added in the gaming device. While the complete details are still not confirmed but here are what features are officially released on the Microsoft page. Although the pre-ordering has not been started yet, there is an option to ‘Email me when available’ there. You can click on the button to be one of the firsts to receive the message when the pre-order starts. 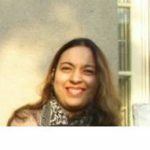 Also Read more on technology: The Ultimate Surface Book i7 — What’s New? 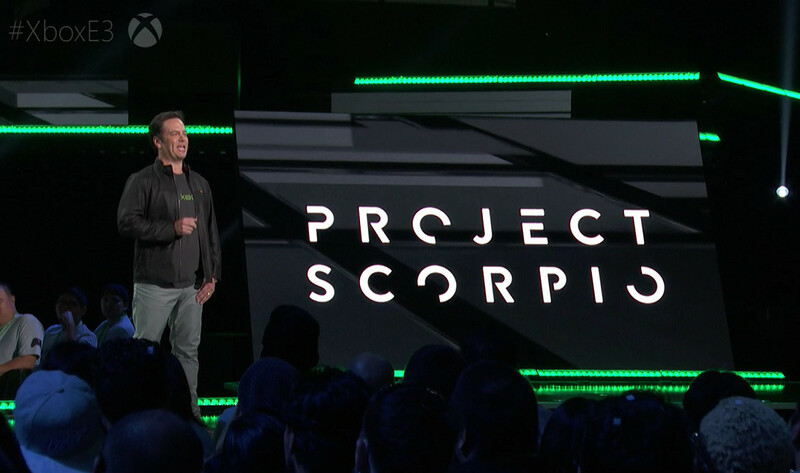 Recently the Xbox head Phil Spencer gave a detailed interview to IGN and in the interview, the main topic of discussion was of course the very elusive project Scorpio. According to Spencer, during an hour-long interview with IGN, Scorpio will be more expensive than an Xbox One S and will be for the “premium” customer, similar to what the Elite series is. 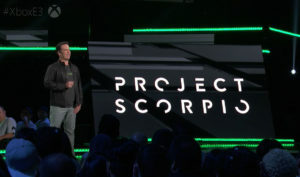 “I call it a premium console because I want people to be clear that the customer we’re building that for is the premium gaming customer,” said Spencer. “The person who buys the majority of the games, the person who’s playing the most games, spending the most hours, spending the most dollars. It’s like our Elite controller. I call that a premium controller. 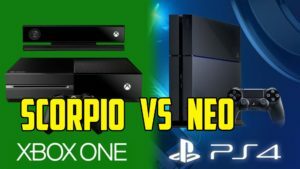 While Spencer didn’t outright say the price, he did hint that Scorpio would hold a higher price point than the Xbox One S. The hint came when Spencer detailed that the Xbox One S would remain the top seller, even over Scorpio. “The majority of the consoles that we’re going to sell are the Xbox One S and I’m very proud of that,” he said. While the news of the higher pricing disappointed many consumers but most of the fans are too excited to care about the price. They are looking forward to get their hands on the new Xbox as soon as possible. According to rough estimates the price cannot be kept less than 399 dollars because it would result in giving Microsoft loss. However to raise the price above 599 would be outrageous. The ideal price would be something between 400 to 500. 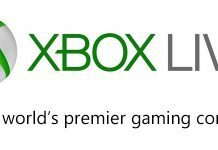 It will make the fans happy and give Microsoft a good amount in their pockets. One thing that will give Xbox a break neck competition is Sony’s latest PlayStation. In response to Xbox scorpio Sony plans to release Play station 5. Sony has the plan to release PS5 in two versions and a VR Headset. Because of speculations about the Sony’s most powerful console plans, Microsoft is all set up to give a very hard time to the rival. When PS5 will hit the market in 2020, Microsoft will be ready to face it with its phenomenal Xbox two. But until PS5 and Xbox two hit the stores, we have Microsoft’s Xbox project Scorpio to be all excited about. It has features to match that of playstation 4 Pro by offering native 4k gaming that only PS4 has to offer as yet. Interestingly, Xbox head of games marketing Aaron Greenberg reckons the release might spell the end for what we’ve come to expect of console generations. He said: “We think the future is without console generations. 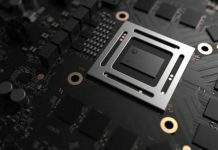 We think that the ability to build a library, a community, to be able to iterate with the hardware – we’re making a pretty big bet on that with Xbox Project Scorpio. This is definitely a great news for all those who love innovation and are always ready to try new gadgets. But to lend their hands on the consoles, they will have to wait until 2020 as none of the consoles is coming out earlier. 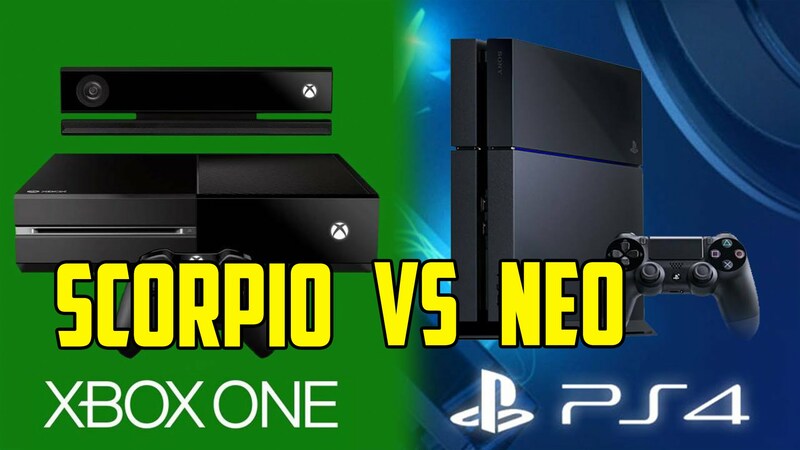 Hopefully, both of these consoles will be as brilliant as all the other ones from both of the tech giants. Both the products are great, but which one is better is a debate or rather, a war, that has been going on between the fans of both the devices. The truth is that both tech giants try to provide the best gaming experience to their consumers. Are you waiting for the release of Xbox project Scorpio or you will wait till 2020 to get the ultimate Xbox 2? Let us know in the comments section below.